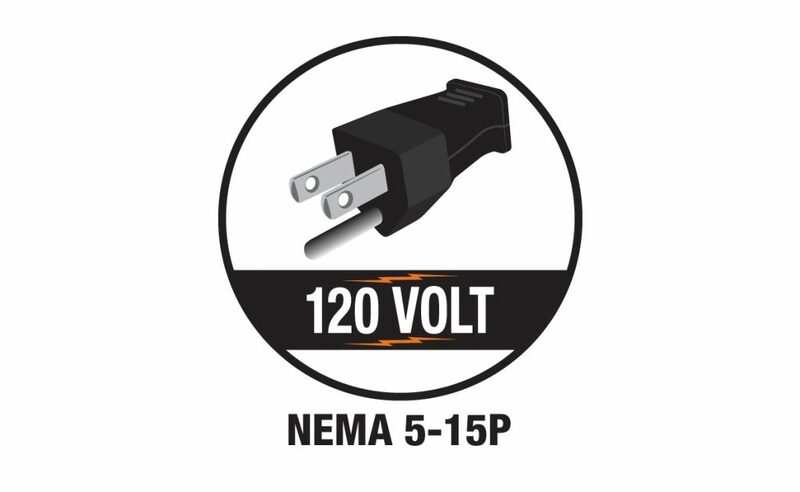 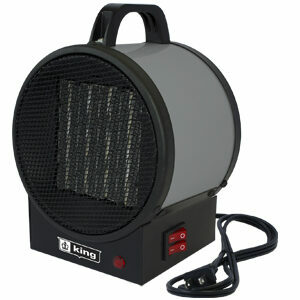 The PH-16 portable ceramic heater with thermostat delivers comfortable warmth wherever it’s needed most. 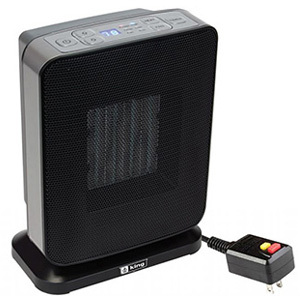 This portable ceramic heater has 2 heat settings with a thermostat that helps regulate the heat automatically. 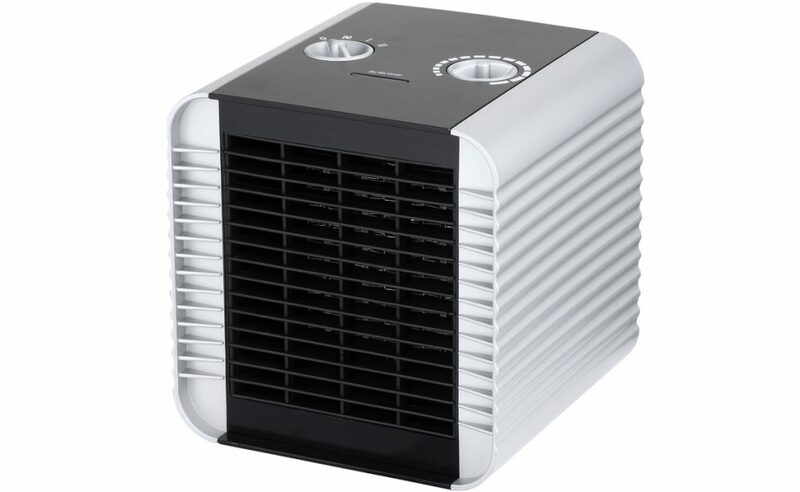 The PH-16 is equipped with a Summer fan feature as well. 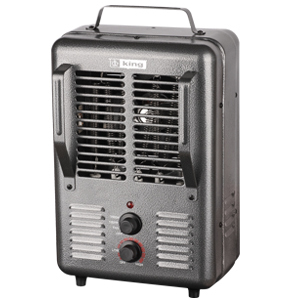 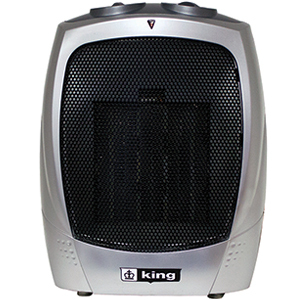 This portable heater warms, cools and circulates air through out any room.